A student was struck outside Martin Luther King High School on Wednesday afternoon. It happened around 2:45 p.m. on East 71st Street in Cleveland. 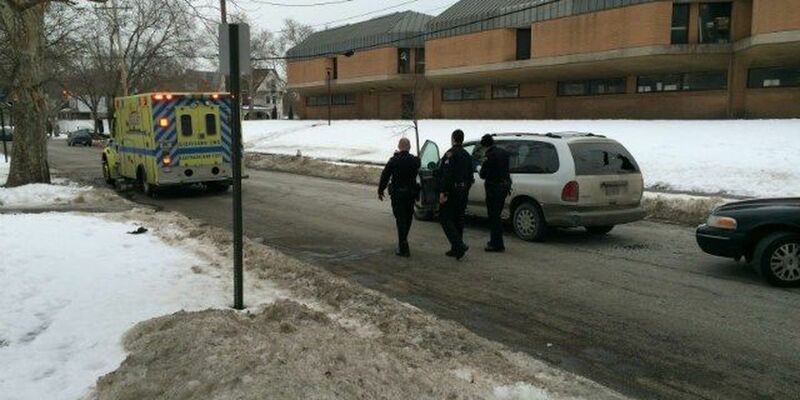 Police say the student was not in a crosswalk. He was not seriously injured, but EMS transported him to Rainbow Babies and Children's Hospital. Police are questioning the driver.